We must recognize that although the Triune persons affect distinct aspects of our salvation, the work is done in complete unity. At the same time, we must be careful not to confuse the persons of the Trinity in ways that imply that they are the same person with different names. For example, Christians who thank God the Father for dying on the cross are carelessly attributing the work of the Son to the Father. 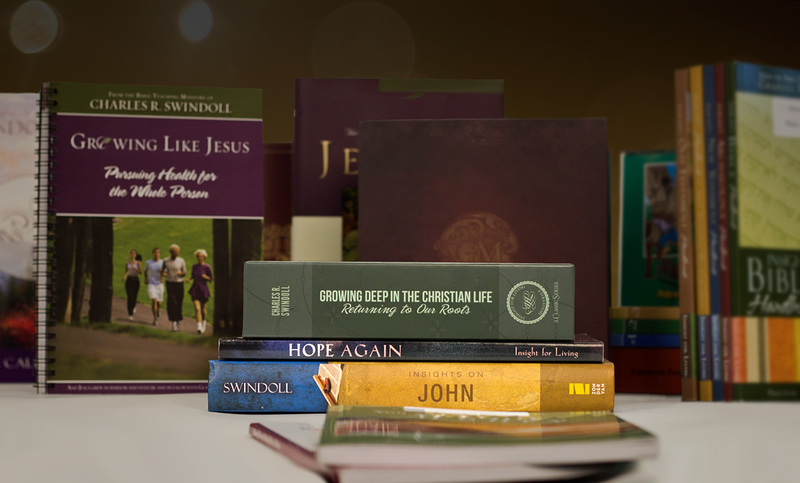 We must follow the New Testament example, understanding that Father, Son, and Spirit, though eternally united, are also distinct in their works. J. Carl Laney Jr., “God: Who He Is, What He Does, How to Know Him Better,” in Understanding Christian Theology, ed. Charles R. Swindoll and Roy B. Zuck (Nashville: Thomas Nelson, 2003), 206. Taken from Mike Svigel, “The Trinity and Salvation,” in Hope Again: When Life Hurts and Dreams Fade Workbook (Plano, Tex. : IFL Publishing House, 2005), 14. 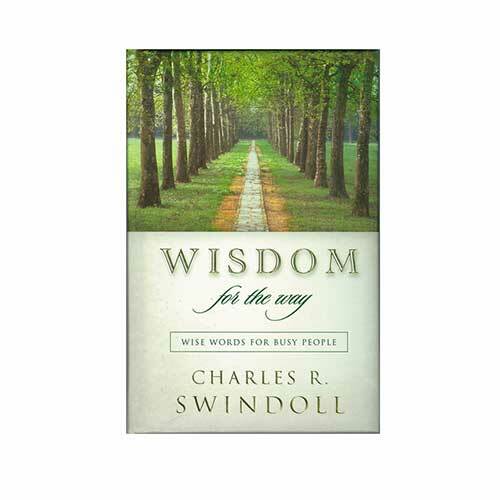 Copyright © 1990, 2005 by Charles R. Swindoll, Inc. All rights reserved worldwide.